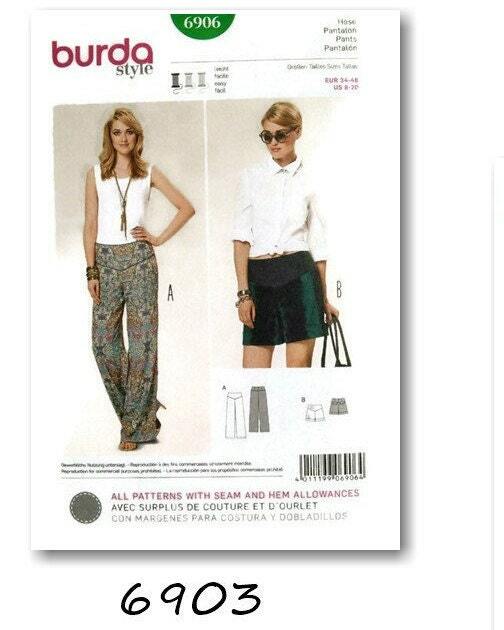 Thank you so much Sylvie! 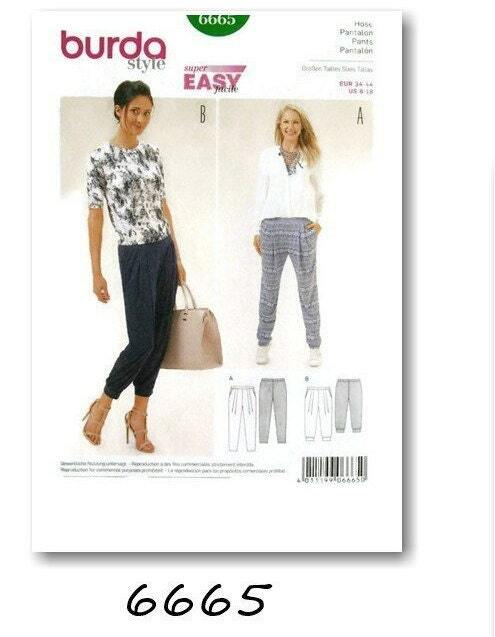 You assured me that I would get my sewing patterns and they actually arrived safely at my shipping carrier warehouse. 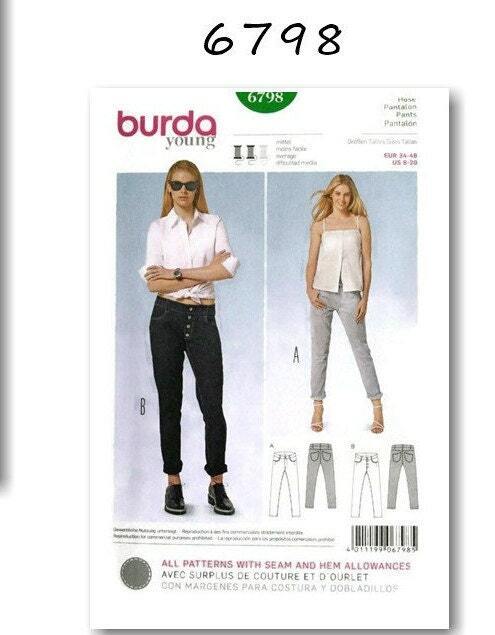 Awesome discounted prices are offered. 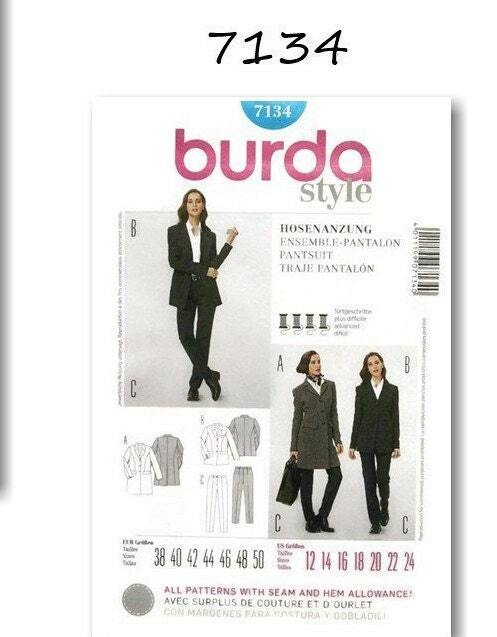 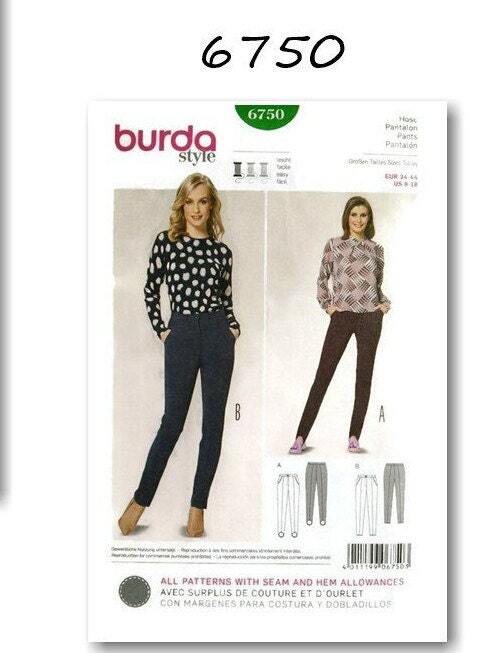 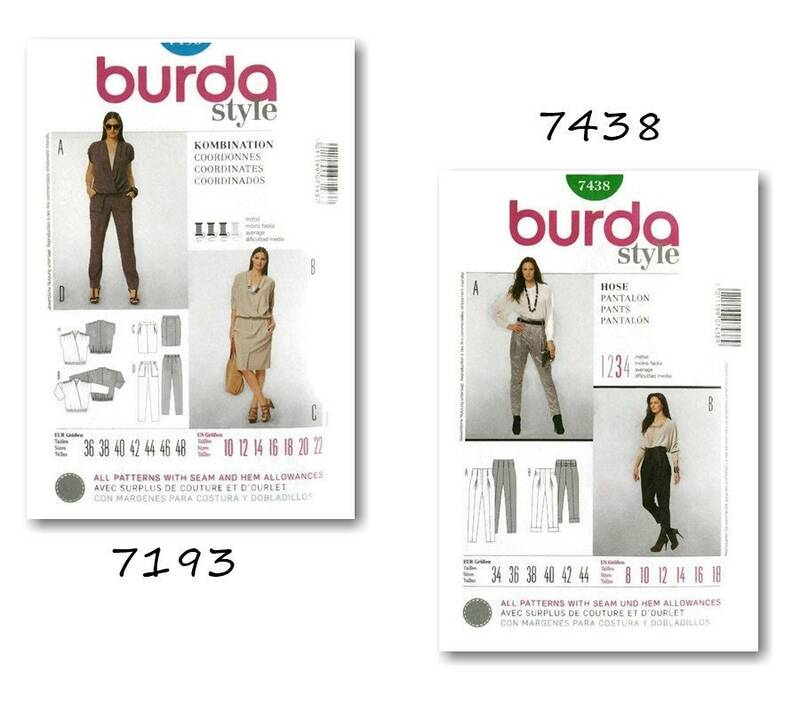 I am a very happy customer and I will purchase more Burda Style Patterns from you in the future! 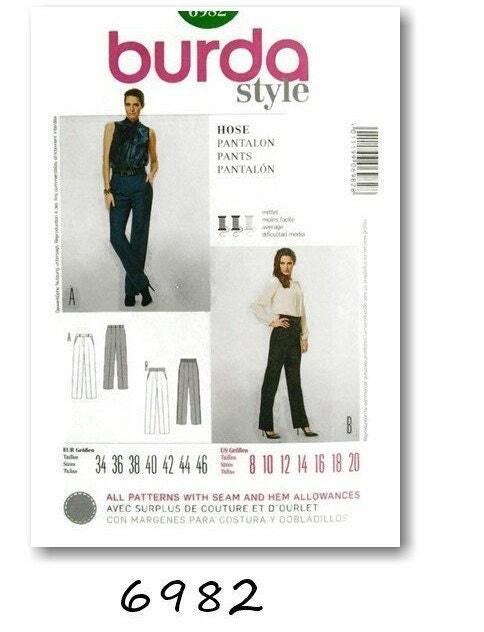 Merci Sylvie, tout est parfait.